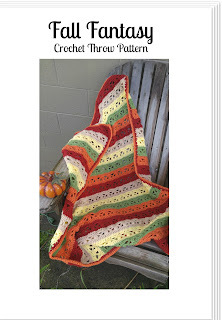 Let's get ready for Autumn with this super easy crochet throw! I grow tired of the really hot weather we've been having this Summer so I've decided that I'm going to tell Mother Nature that I'm ready for Fall! I used a 5mm crochet hook for this project with the following shades of Red Heart Yarns: Burgundy, Guava, Carrot, Lemon, and Buff. About 400 yards of each should be enough to yield a basic throw. 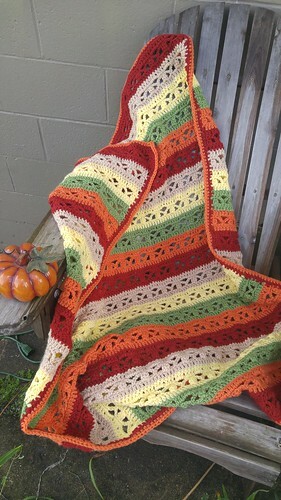 Easy double crochet stitches and arches in simple rows of beautiful Autumn colors make this blanket very ready for Fall!! Size- 36 1/2" x 46 1/2"
Want a printer-friendly, ad-free eBook? 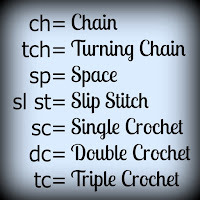 Click the image below to get a PDF file of this pattern. Beautiful! I am going to try this one after I finish what I am working on. This is beautiful!! Maybe I'm missing it, but what size hook do you use? This pattern is so beautiful! I love the colors! This pattern is awesome. Hope to try it in the future. I'm new to the group. 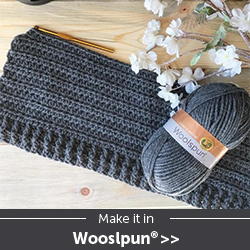 Love your patterns but I need to know what is the Multiple please? 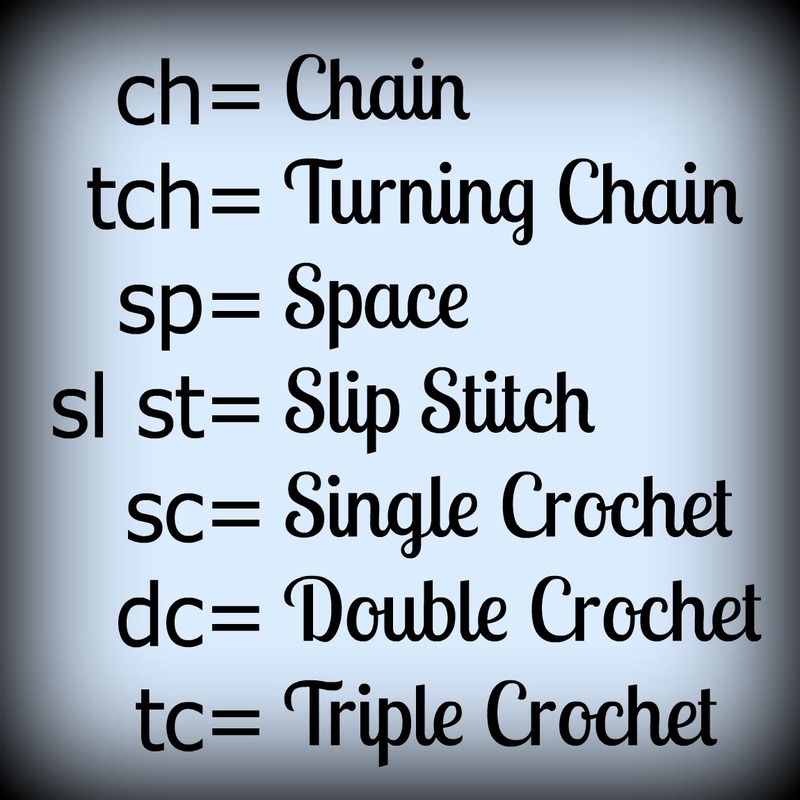 Updated the pattern- thanks for the catch! Simply awesome! 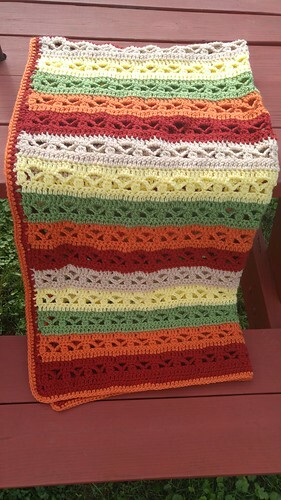 I love this pattern and can see it in so many different color combinations. Thank you so very much! 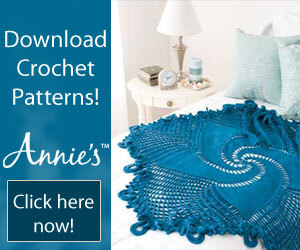 I am making this afghan right now and it is so pretty already! It works up so quickly too.